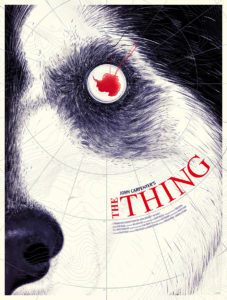 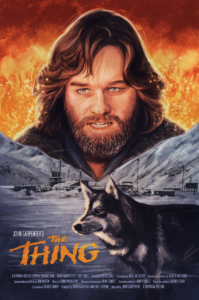 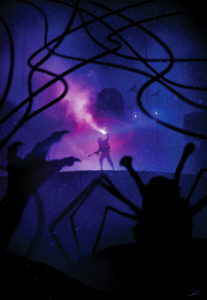 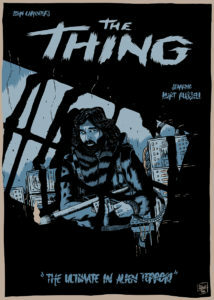 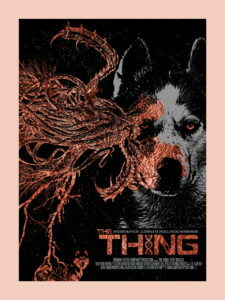 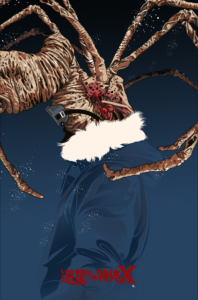 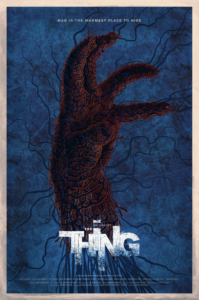 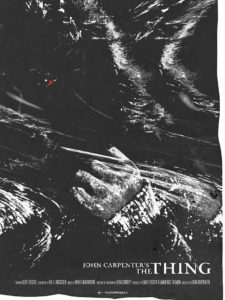 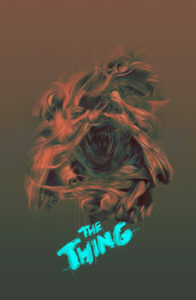 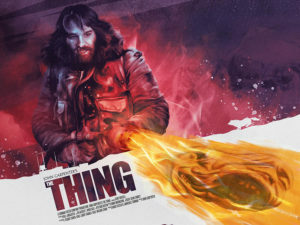 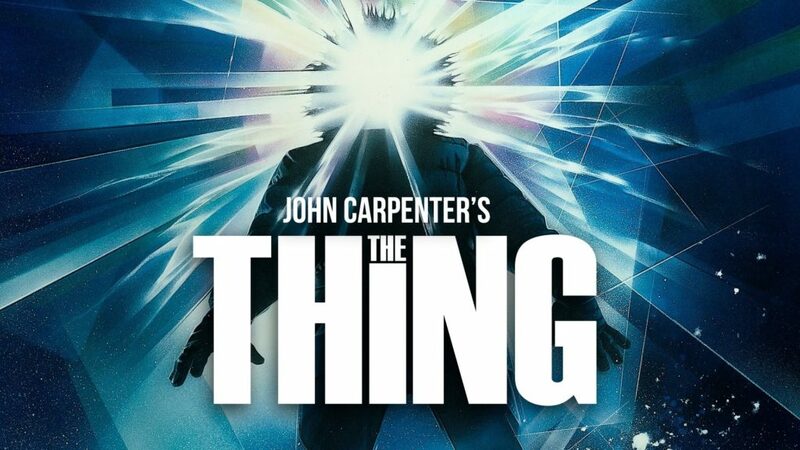 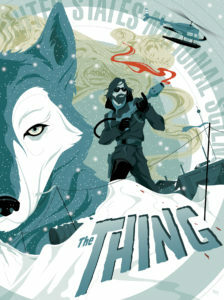 Directed by John Carpenter and starring Kurt Russell with a musical score by Ennio Morricone, the 1982 sci-fi / horror film, “The Thing” is the epitome of the word “masterpiece.” Beloved by fans all over the world, the film is celebrating its 35th anniversary. 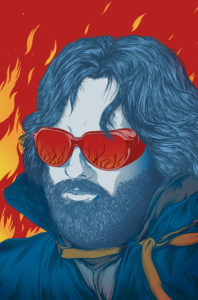 To mark this momentous occasion, the fine folks at Printed in Blood have released a sensational new, 400-page book featuring the art of over 360 artists from over 40 countries all over the world. 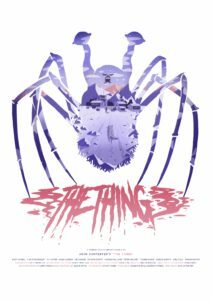 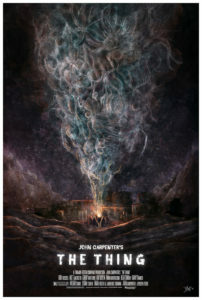 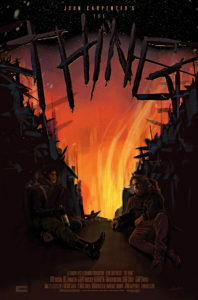 “The Thing: Artbook” features over 375 works of art with an introduction by Eli Roth and an afterword by living legend, John Carpenter. 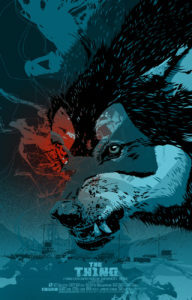 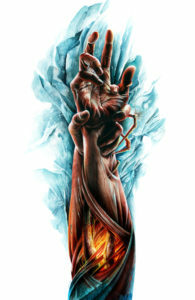 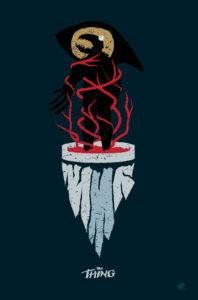 Many members of The Poster Posse were invited to participate including: Salvador Anguiano, Orlando Arocena, Vincent Aseo, Arden Avett, Berkay Daglar, Rich Davies, Simon Delart, Doaly, Harlan Elam, Chris Garofalo, Sam Gilbey, Scott Hopko, Mike Mahle, Chris Malbon, Marko Manev, Daniel Nash, Matt Needle, Jeremy Pailler, Rodolfo Reyes, Rafal Rola, Maria Suarez-Inclan, Andrew Swainson, and The Dark Inker. 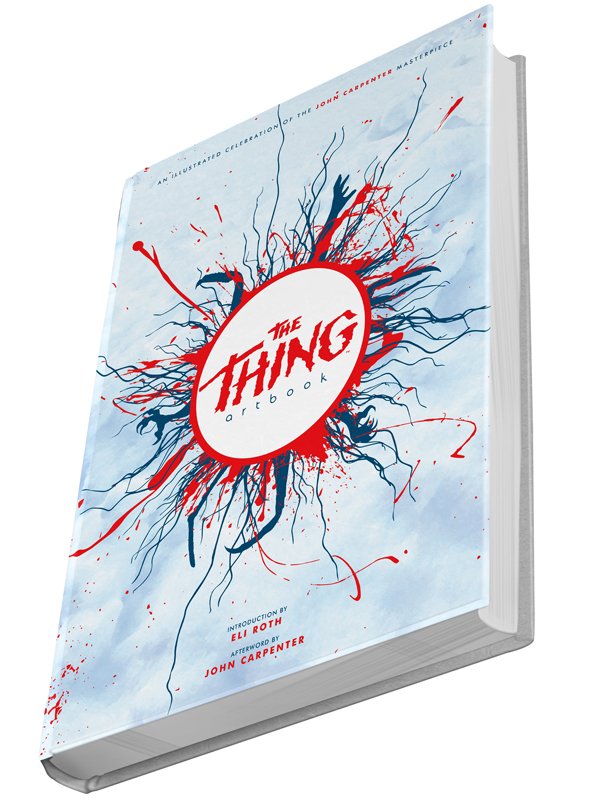 Here is a look at some highly desirable art for a very memorable movie from a must-have book.